Several months ago, I posted some shots of GNU/Linux desktops I'm using to demonstrate open-source music software for my writing project. 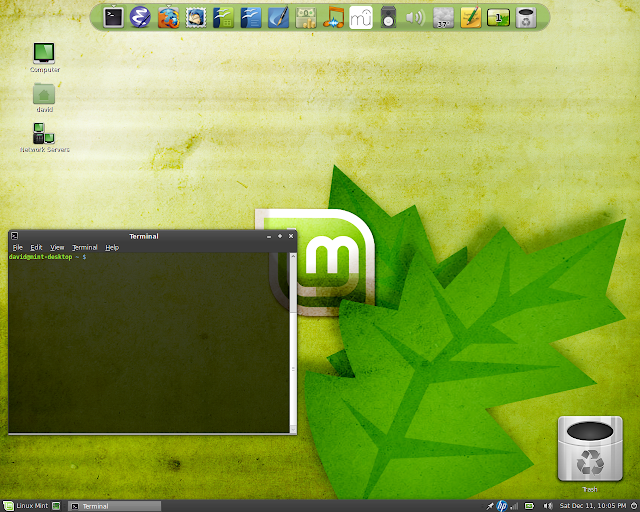 At the time, I promised some shots of Linux Mint and Ubuntu Studio. 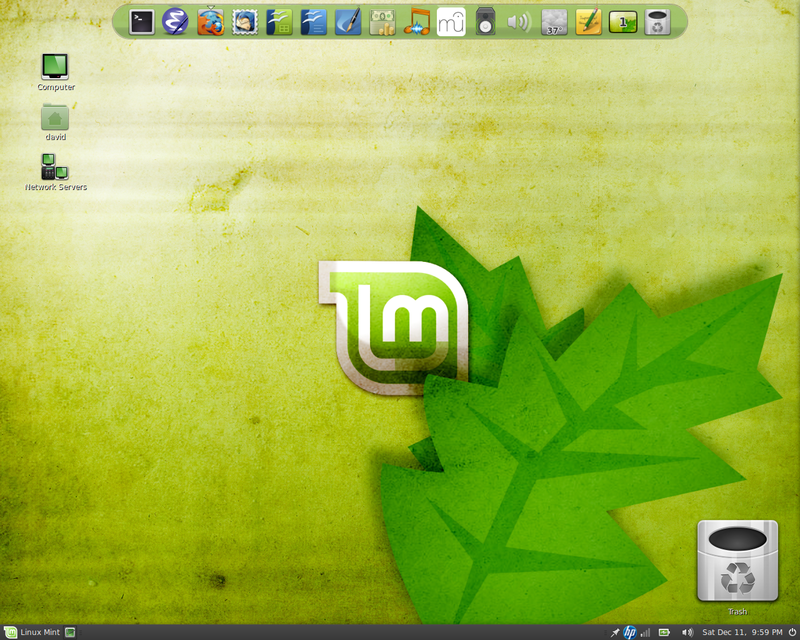 Here are some shots of Linux Mint. 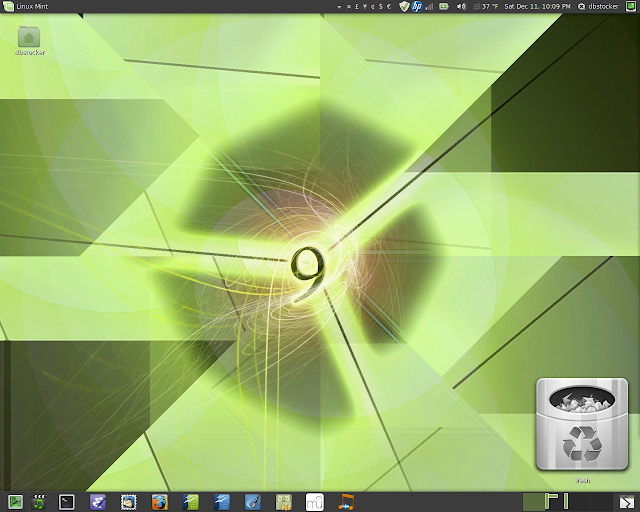 Linux Mint 9 Isadora with the Avant Window Navigator dock along the top and the Faenza Mint icon set. Linux Mint 9 Isadora with the Ambiance Mint theme, Faenza Mint icon set and DockbarX (a Windows 7-like dockbar). It's my hope that by cobbling together and presenting some really beautiful GNU/Linux desktops, some readers who are Mac and Windows users may be inspired to give Linux a go. 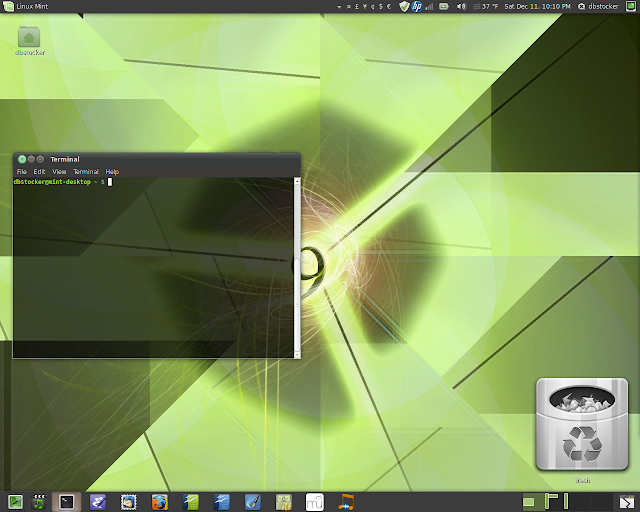 I'll post some images of Ubuntu Studio when I can. Copyright © 2010 Stocker Enterprises, Inc.